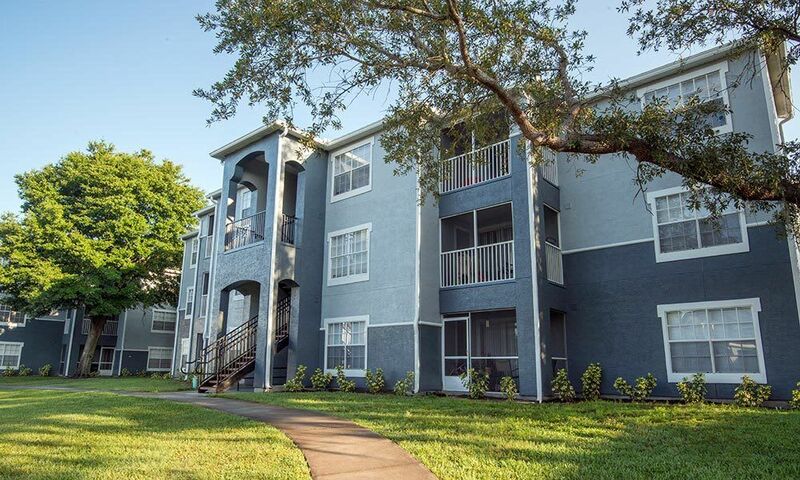 Promenade at Uptown invites you to experience our upscale apartment community, ideally situated in the highly desirable Uptown Altamonte area of Central Florida. 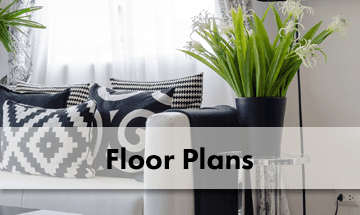 We cannot wait to show you our renovated apartment features that include granite countertops, faux hardwood flooring, and tastefully designed accent walls. When it is time to retreat from the workday, come home to a serene setting at Promenade at Uptown. Ideally Located. Live, Work, and Play Lifestyle. If you love shopping, you’ll be pleased to discover both Altamonte Mall and Uptown Altamonte directly across the street from your new home. Winter Park Village, Central Florida’s premier shopping district, is easily reached by heading South on I-4 to nearby Orlando, FL. 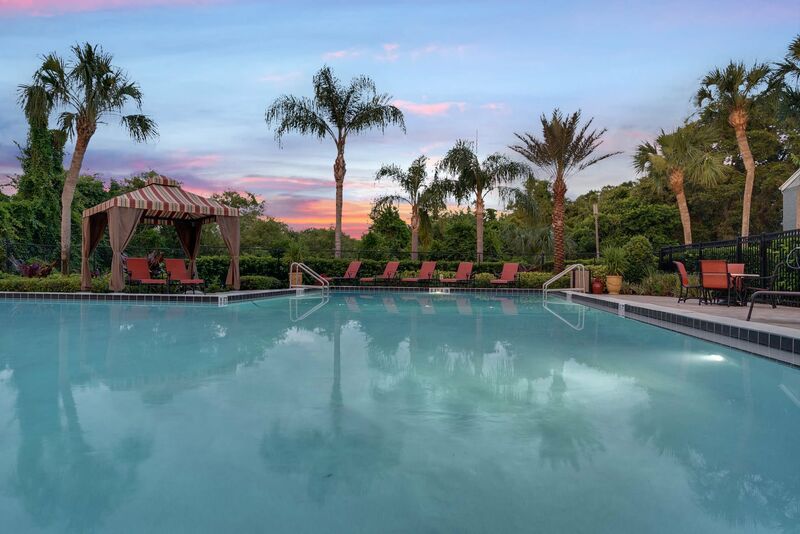 Additionally, one of the finest hospital facilities in Central Florida, Florida Hospital Altamonte, is within one mile of our community, and we are just steps away from beautiful Crane’s Roost Park. 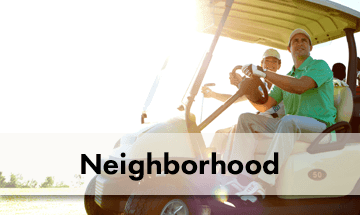 Whether you want lush nature parks, shorter commute times, or to frequent some of the country’s most beautiful public golf courses, Promenade at Uptown guarantees that whatever you desire is always within reach. Find the home you deserve in a location you desire. 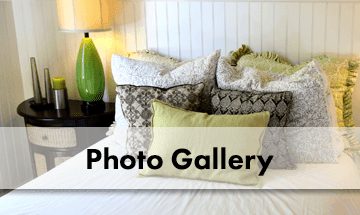 Contact Promenade at Uptown to learn more about our luxury apartments for rent in Altamonte Springs, FL. 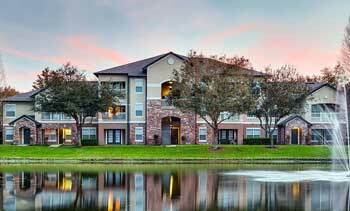 Promenade at Uptown offers pet-friendly apartments for rent in Altamonte Springs, FL. We welcome cats and dogs, understanding that pets are an important part of people’s lives, even in an urban setting. Our residents enjoy living in close proximity to Cranes Roost Park and other dog-friendly attractions in Altamonte Springs, including the Seminole Wekiva Trail. When it is time to stock up on pet supplies, Best Friends Puppy Boutique is conveniently located across the street from our community.